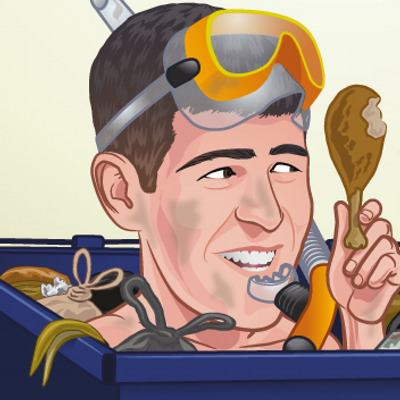 Food waste took center stage on Last Week Tonight with John Oliver. 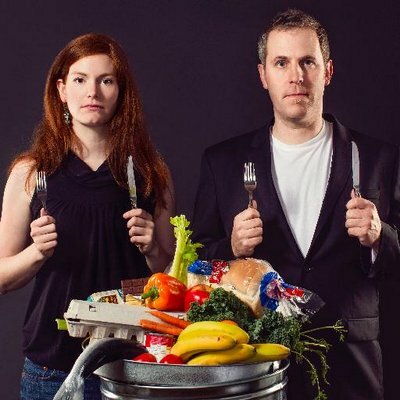 Oliver basically summed up all the problems of food waste in a hilarious but also sobering rant. 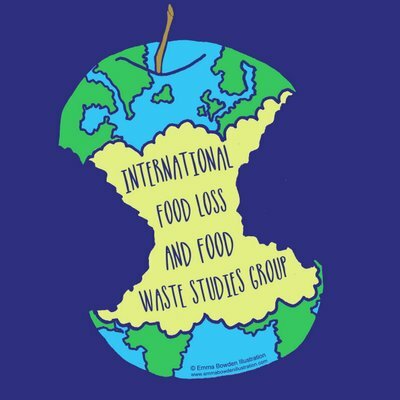 He quite thoroughly confronted the problem of food waste in America, including the paradox of food insecurity in the face of massive waste, the environmental impact of food waste, and the financial costs as well.